Liverpool striker Daniel Sturridge and captain Jordan Henderson have been ruled out of Saturday’s Premier League trip to West Ham. The Reds stars remained at Melwood as the rest of the squad travelled to London ahead of the Upton Park clash. Sturridge hasn’t appeared for the Merseysiders since the 2-0 defeat to Newcastle in early December, missing five games with a hamstring problem. There were suggestions the England international could make a return against the Hammers after revealing on social media he was ‘good to go’ to make his comeback. 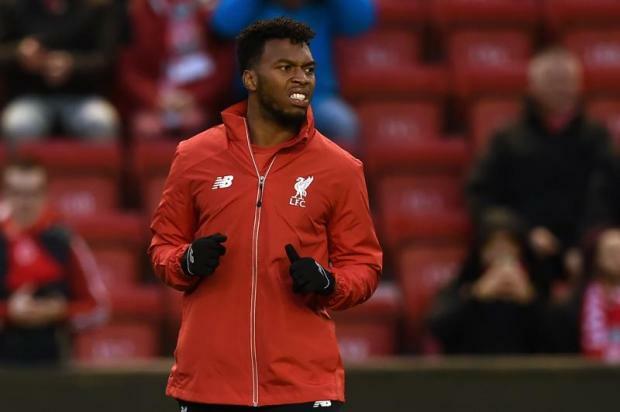 However, manager Jurgen Klopp remains cautious over the frontman’s long-term fitness, and is keen for Sturridge to continue what he has dubbed ‘a little pre-season’ before he makes his eventual return to action. Henderson is out after suffering a foot injury which saw him limp out of Wednesday’s 1-0 victory over Sunderland at the Stadium of Light. The Reds skipper is still struggling to shift a heel problem - plantar fasciitis – which sidelined him for three-and-a-half months earlier this season.